One bedroom Mogul unit facing the mountain. 1/8 Fractional Ownership, 6 or 7 weeks per year. 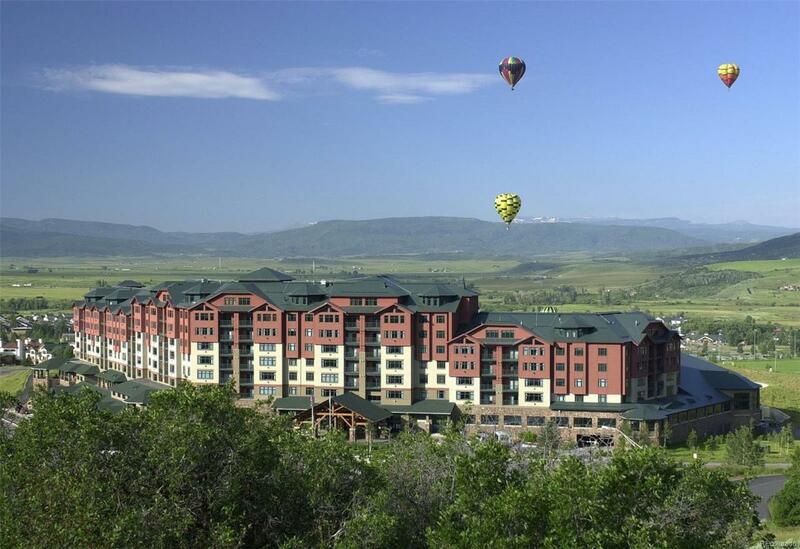 Amenities include parking, concierge, valet, 2 owners lounges, ski storage, pool, hot tub, exercise facility, restaurants, shuttle, discounts and more.